MCHALE DESIGN MAKES TOY HALL OF FAME HISTORY! Inclusion into any Hall of Fame is quite the honor. When it’s the TOY Hall of Fame – even better because it’s chock full of the fun and energy of youth! I mean, we’re talking about TOYS. The average person may not even be aware of a Hall of Fame for Toys. The Strong’s National Toy Hall of Fame is associated with the National Museum of Play in Rochester, New York and each year a group of toys are nominated for inclusion. This year’s finalists were recently announced and included such treasures as the board game Clue, Matchbox, My Little Pony and the Magic 8 Ball. Back in the day, McHale Design was brought in by Mattel to update and redesign the logo for the Magic 8-Ball seen in this article. Past inductees and future Hall of Famers we’ve worked with include: Etch A Sketch, Crayola, Pac-Man and of course, TMNT action figures. Icons! We’re excited to continue and grow our relationship with great brands and make even more historical impact on the Toy Hall of Fame. 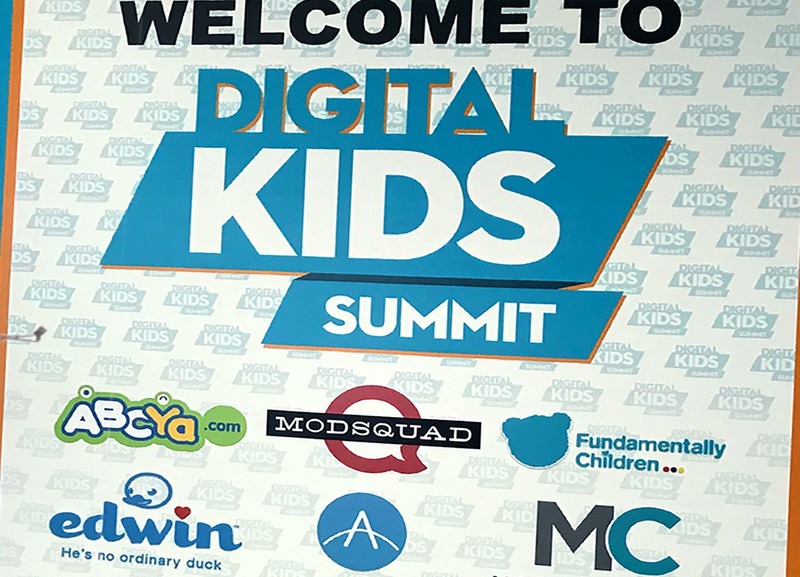 The 2017 Digital Kids Summit was held in Austin, TX at the J.J. Pickle Research Campus of The University of Texas. Over 40 industry trailblazers discussed trends in digital play and learning.